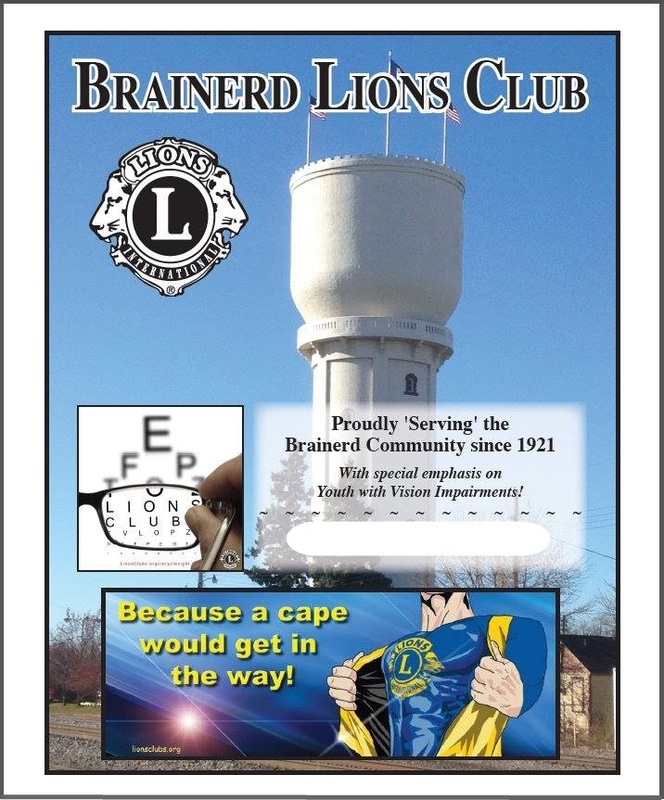 Our club was charter in 1921 and has been serving the Brainerd community since! Are you looking for a way to get involved in our community but are not sure where to start? 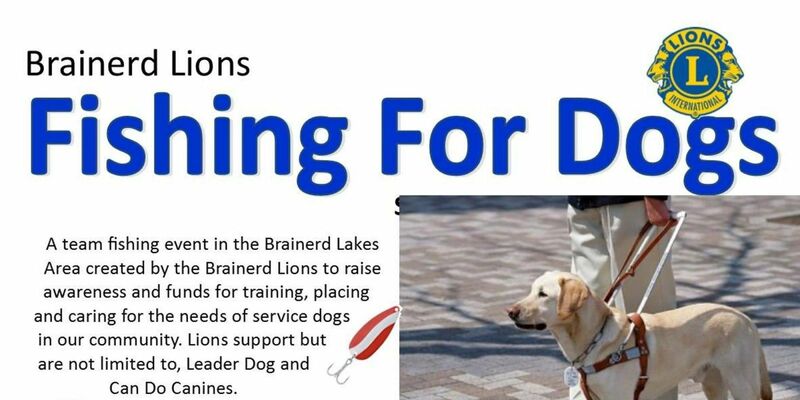 Brainerd Lions Club is invloved in many things and would love to have you joins us. New faces are always welcome! We love hearing any ideas you may bring with you. We meet the 2nd and 4th Mondays at 5:30pm each month at Senor Patron in Brainerd. Stop in and see what we are all about. Check out the tab to the left to see our calendar. Click the Fishing For Dogs tab on the left for more information!